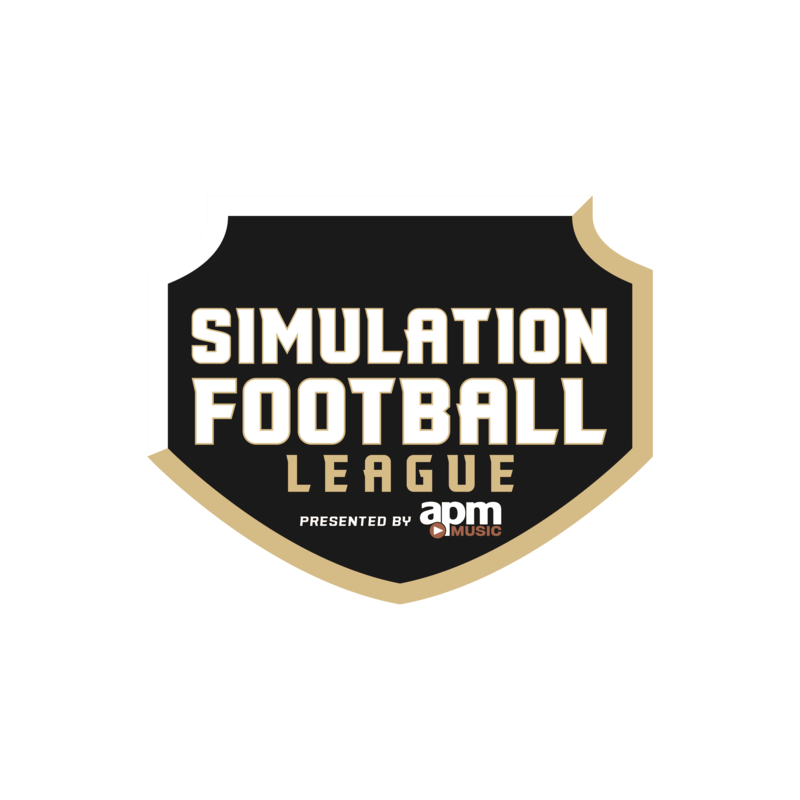 The Simulation Football League presented by APM Music has approved the ownership transfer of the Dallas Lobos franchise to Crash Combs, through the co-owner process designed and approved by the Competition Committee earlier this season. Steven Mullenax, the original owner of the Dallas franchise, is stepping down from his ownership role and has decided to join Mexico City as their new Offensive Coordinator. Combs becomes the owner in Dallas after applying to own his own team in Portland during the last wave of expansion. He was approved by the owners as a Co-Owner of Dallas in Season 12. He will be working with the league and its partners on writing the next chapter for the franchise heading into Season 13. Commissioner Irvine was a part of the process from the beginning and solidifies the continuation of one of its longest-running franchises. Mexico City and the Mullenax OC era begins today. Ramos Lynn will continue to run the defense and Matt Willson will continue to serve as the team’s GM. Hall-of-Fame quarterback on the field, Willson, will be directed by a new Offensive Coordinator for the first time since joining the Aztecs. Mullenax has put together the league’s top passing offense the last two seasons. Look out for more announcements to come from these two franchises as they prepare for their upcoming summer seasons. Commissioner’s Note: The league office was asked not to release this information until Mullenax was able to make his landing-destination decision, which ultimately co-incited with the final week of Dallas’ season. The branding process for Indianapolis’ move to Charleston began on February 24 and the formal written request of ownership transfer to Dallas was received by the league on March 21. Inquiries of any possible re-branding process for the Dallas franchise was not discussed with the league until March 29, at which time the league informed Combs the name was being used in another re-branding project. The league values honesty and human decency first and does not believe there was any intent to disrupt future branding projects that may or may not ever take place, asks that you treat players and leaders involved with that same human decency and to never judge a book by its cover. Many in our community have been too often judged by their cover in their lifetime. 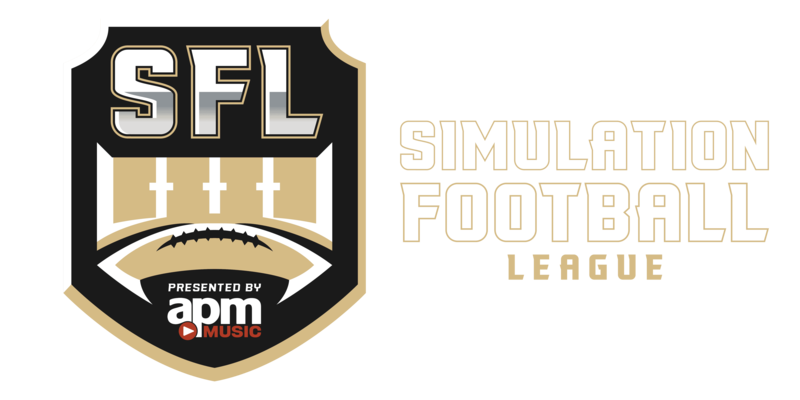 We aim to make the SFL a place where those harsh criticisms do not exist and people treat people better inside our walls. I personally apologize to those who longed for an explanation regarding the Predators moniker and ask for your understanding that I simply could not give you the full picture at the time you were demanding it, as I attempted to explain at the time. 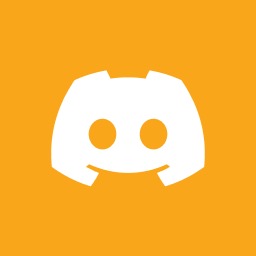 Thank you to those who chose to reach out and wish me well on the subject in question and thanks to you all, we still have the best league possible to enjoy. The league does not – nor has it ever – reserved cities, names, color schemes or any other part of a team’s identity for applicants who were not voted in at the time of their application.